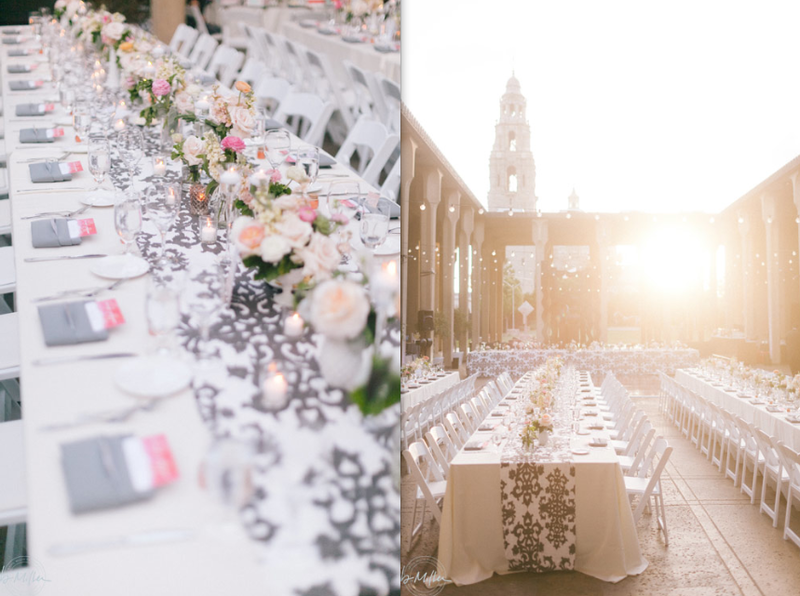 We loved the concept of pairing a traditional, garden aesthetic against the backdrop of the contemporary Sculpture Garden at Balboa Park’s San Diego Museum of Art. 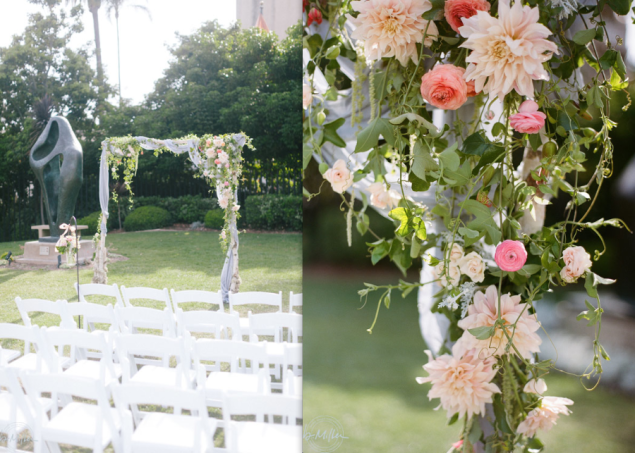 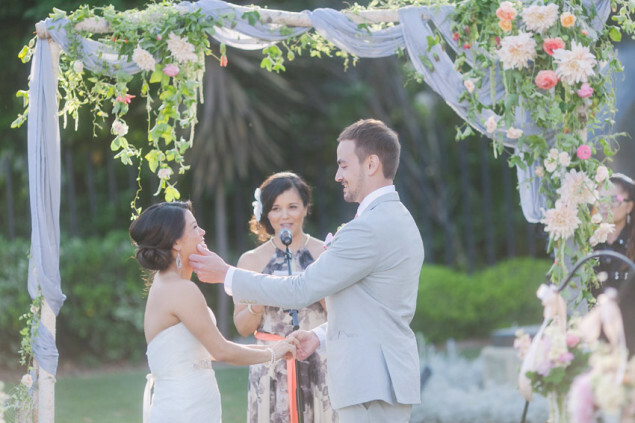 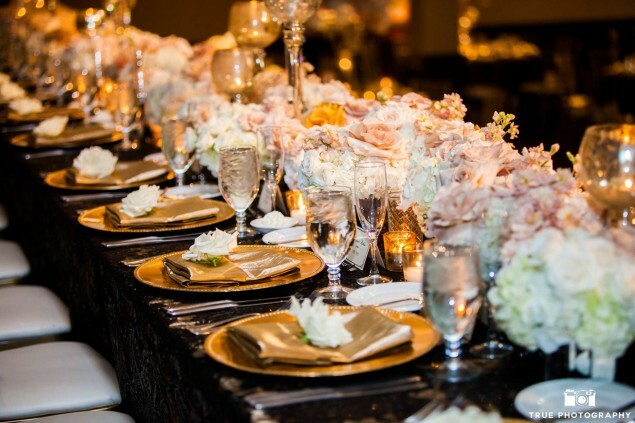 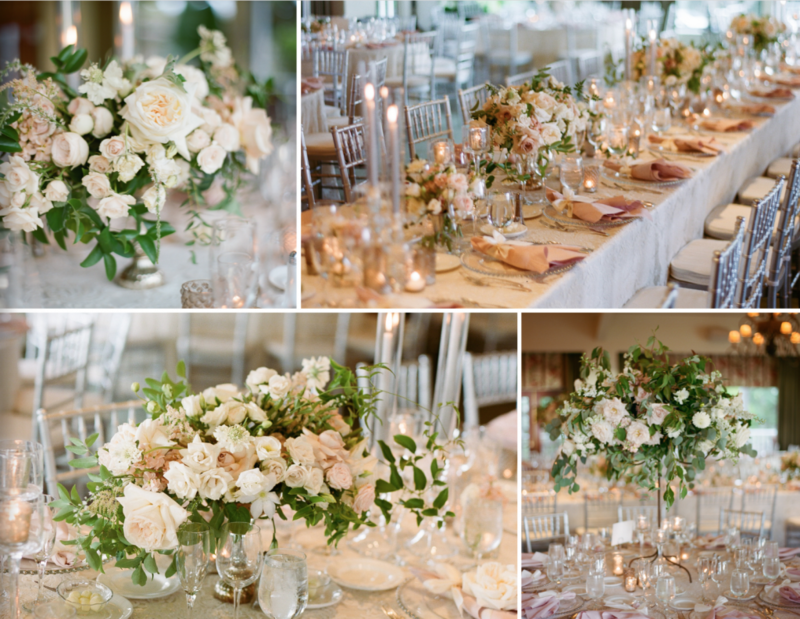 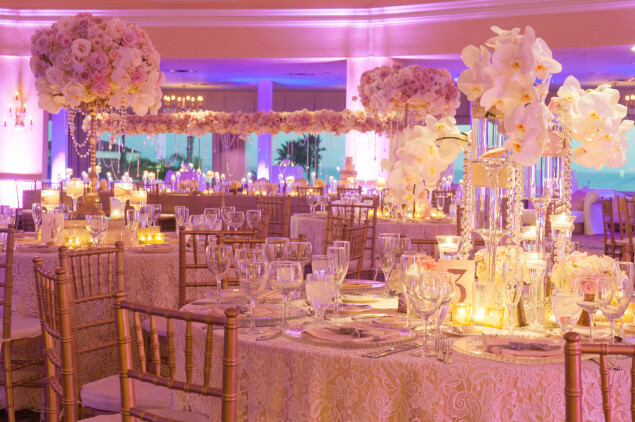 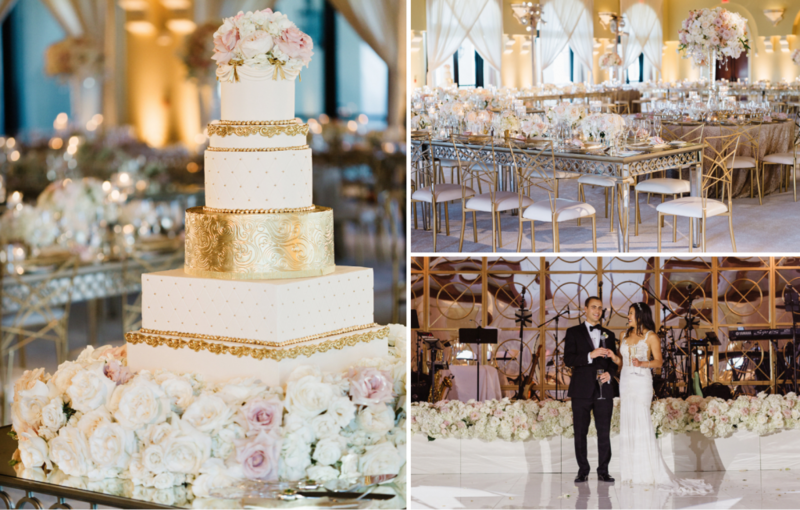 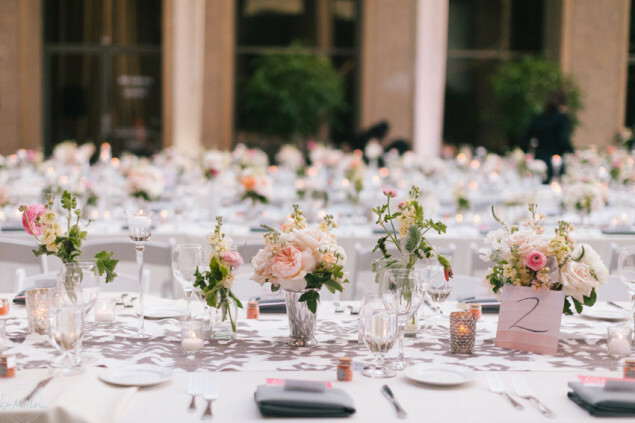 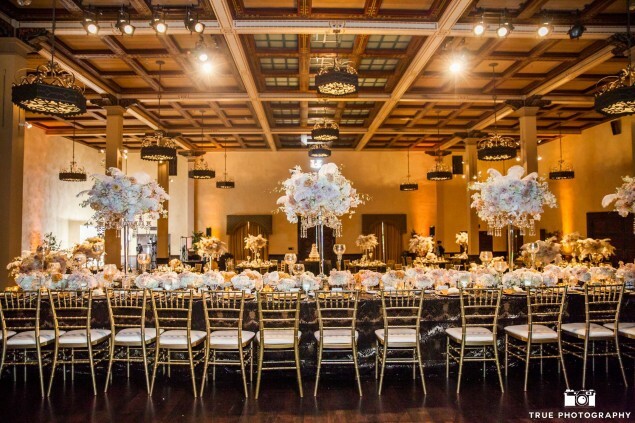 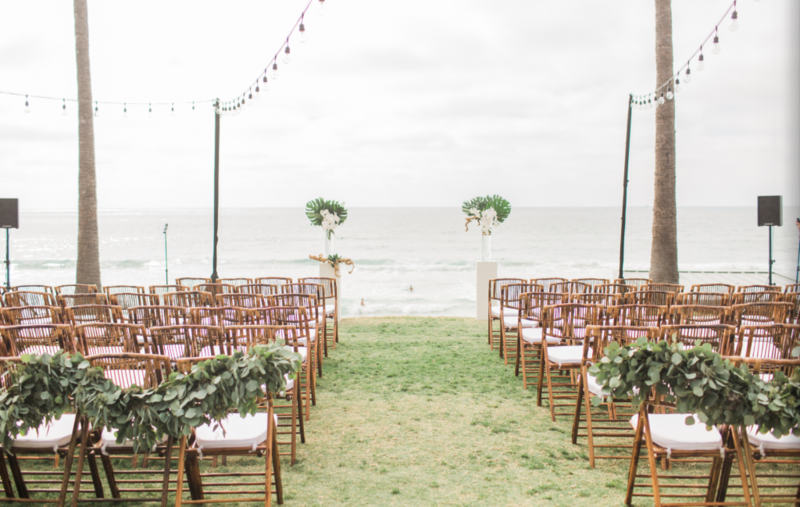 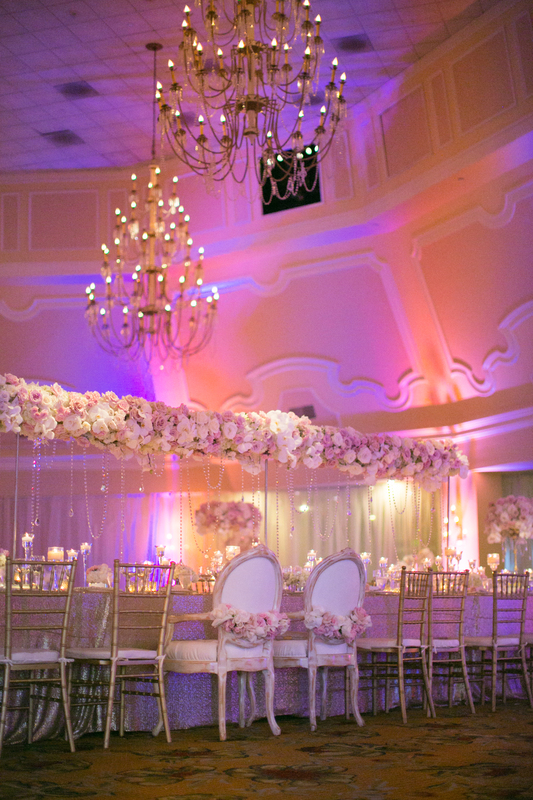 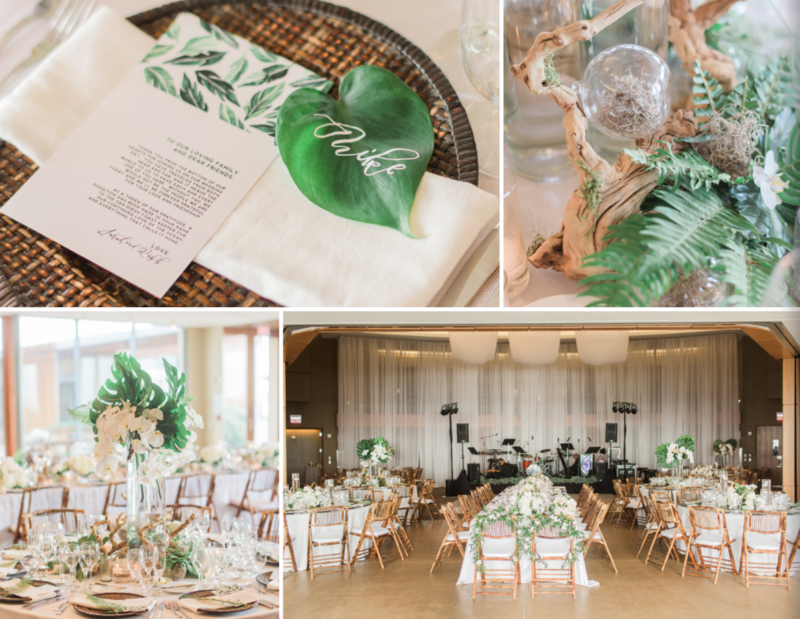 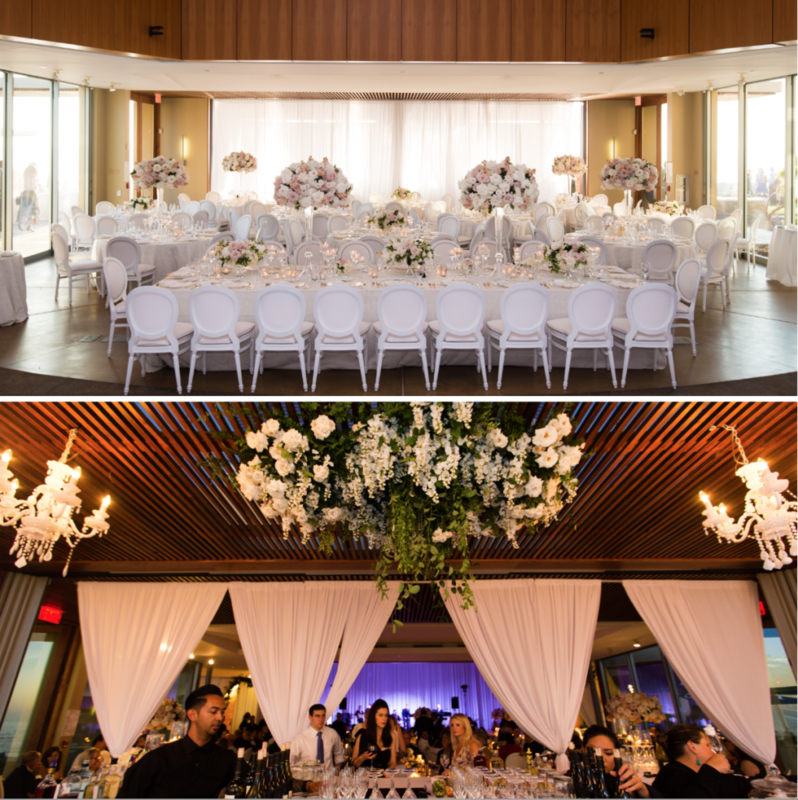 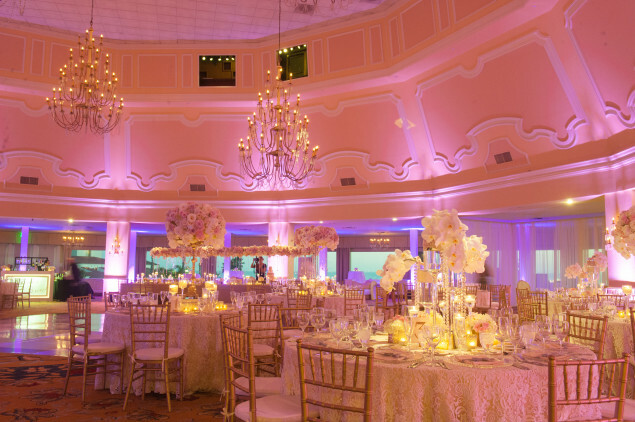 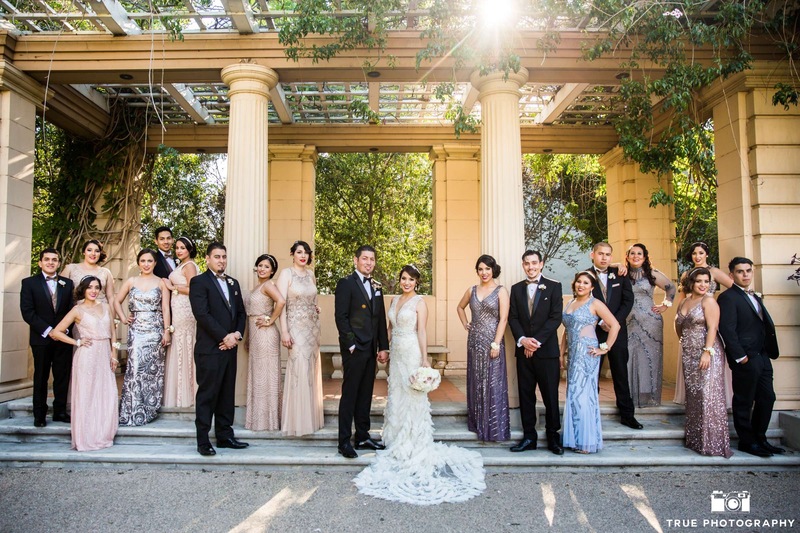 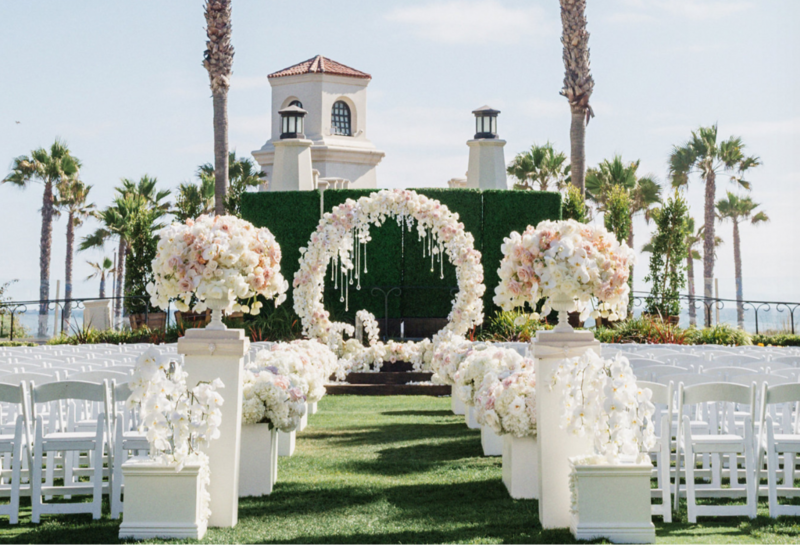 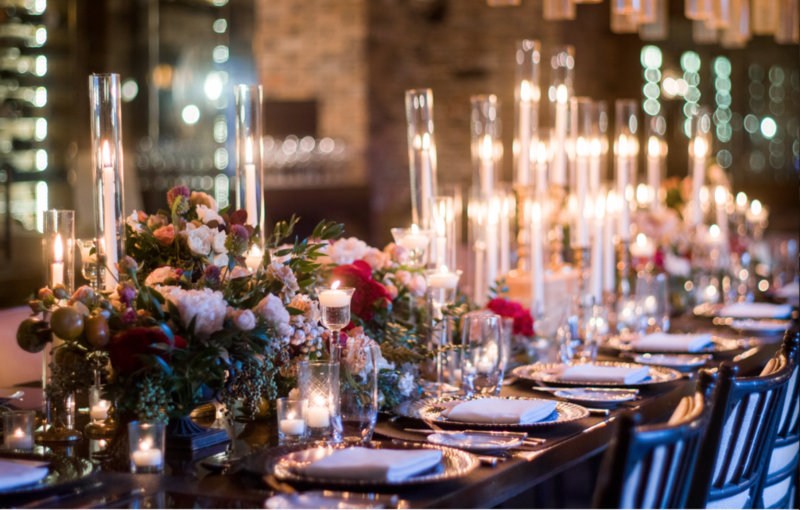 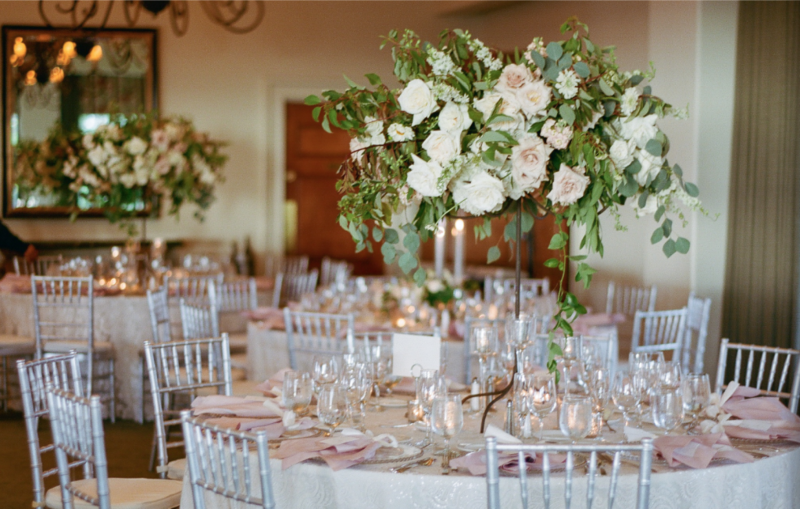 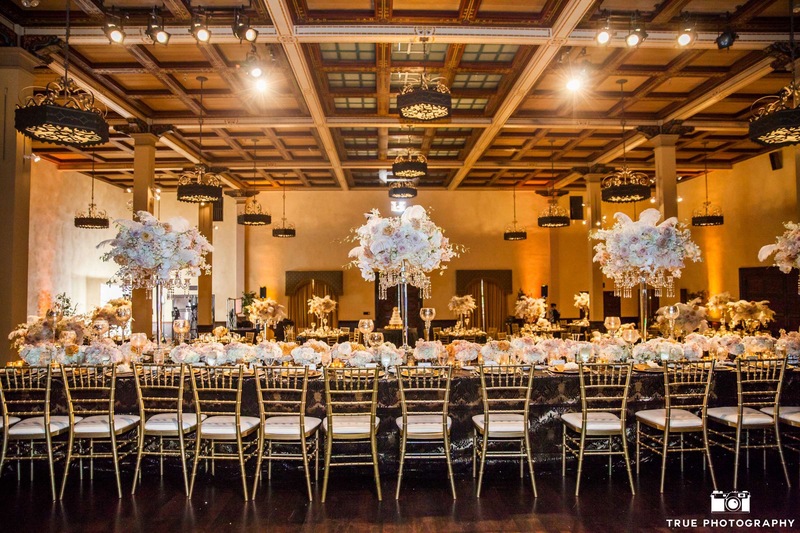 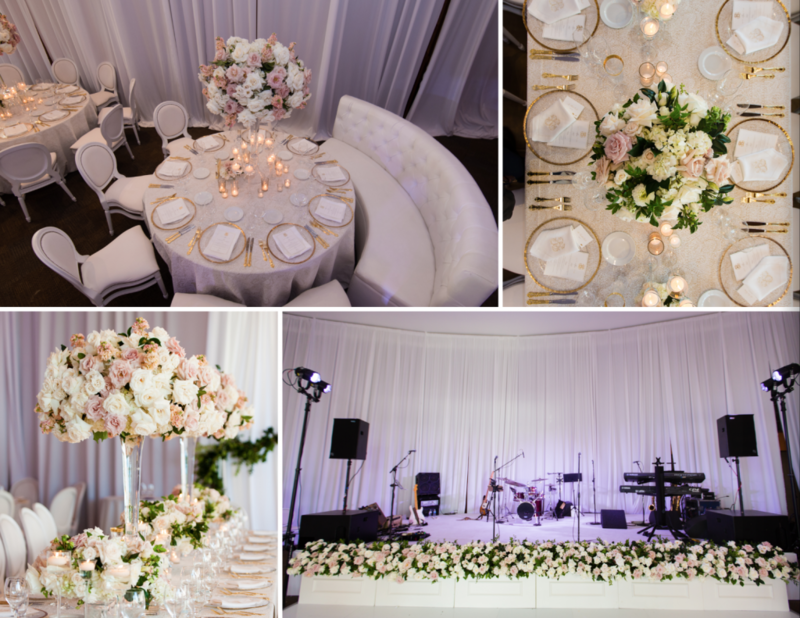 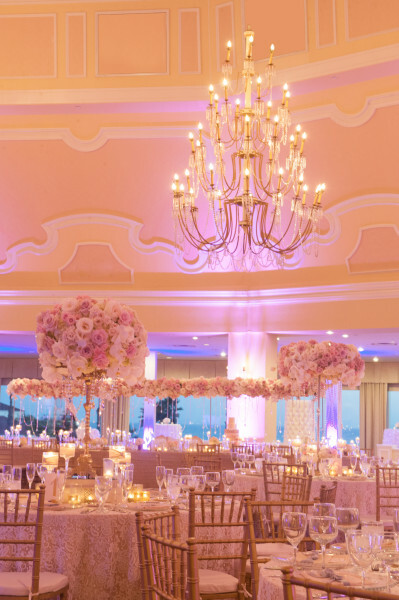 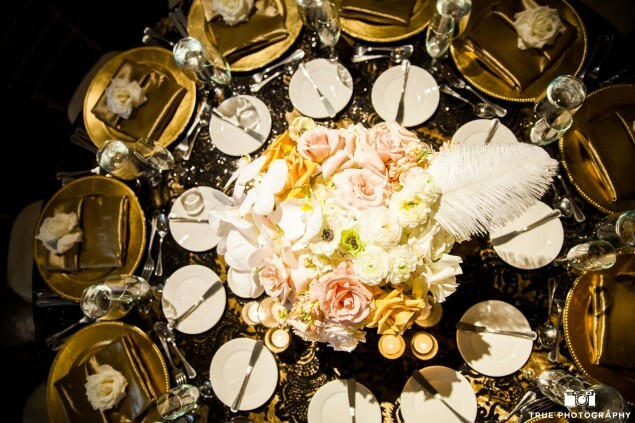 A soft color palette of ivories, soft gray, coral, peach and fresh greens was picked by the couple and together with the lovely ladies of LVL Events, the event took life. 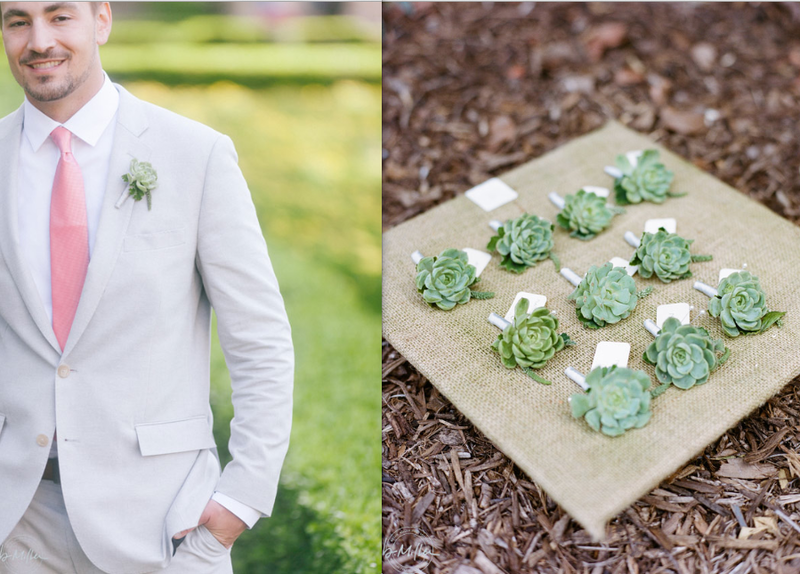 Textured, organic succulents were scattered amongst the floral. 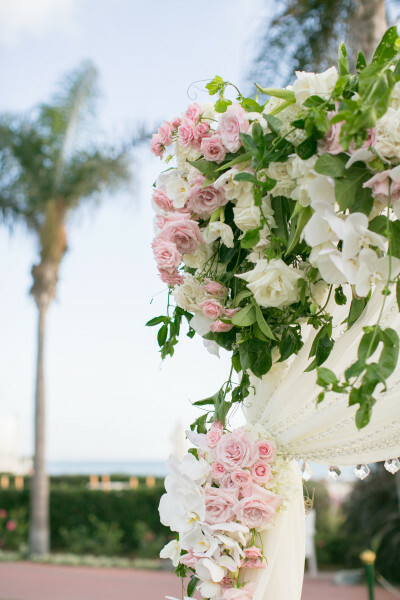 K carried a beautiful bouquet of soft anemones, succulents, roses, spray roses, garden roses, veronica, fresh greens and other like elements. 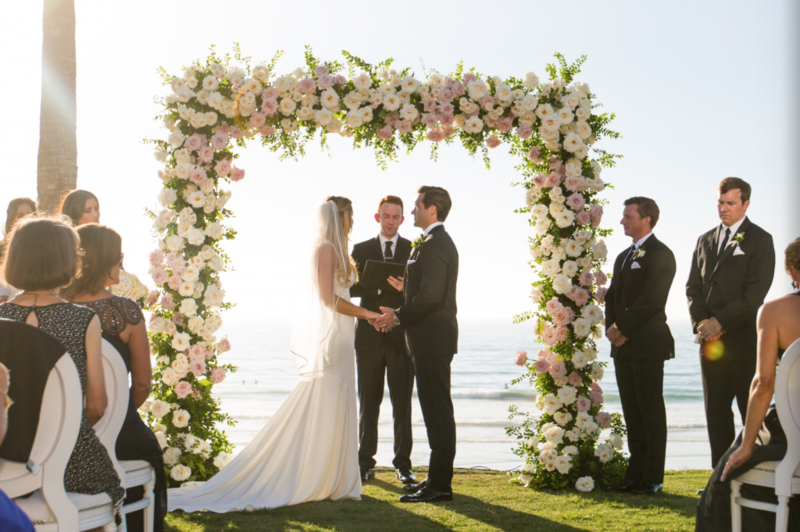 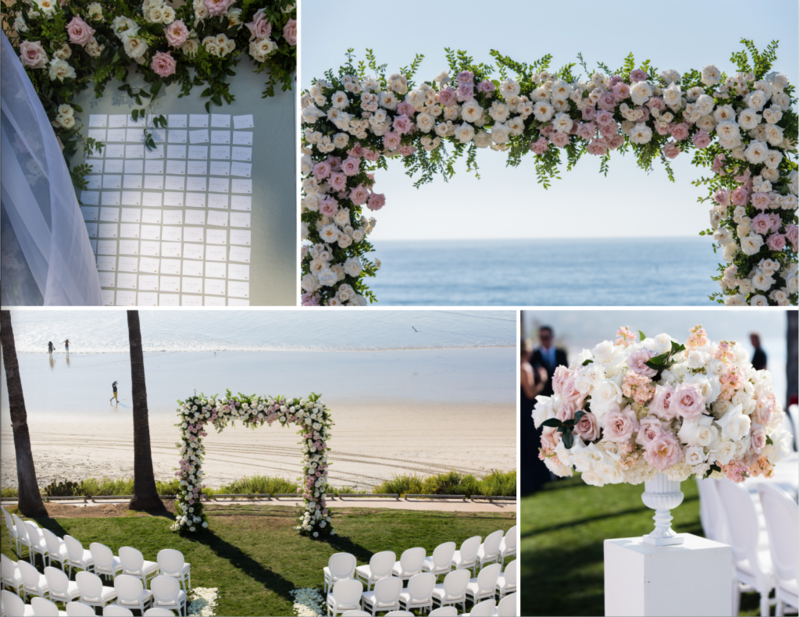 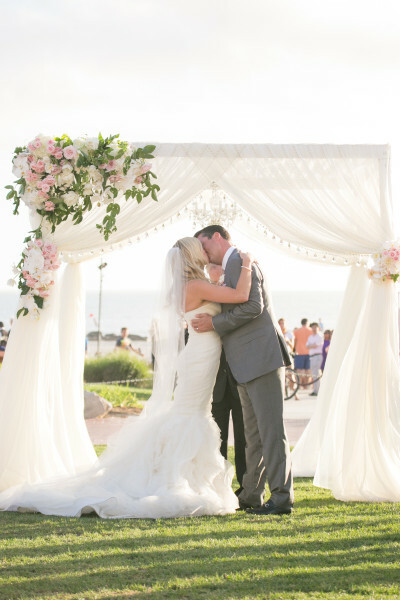 The intimate ceremony took place under our custom created birch wood archway, complete with a non-traditional draping of A-symmetrically placed sheer gray silk. 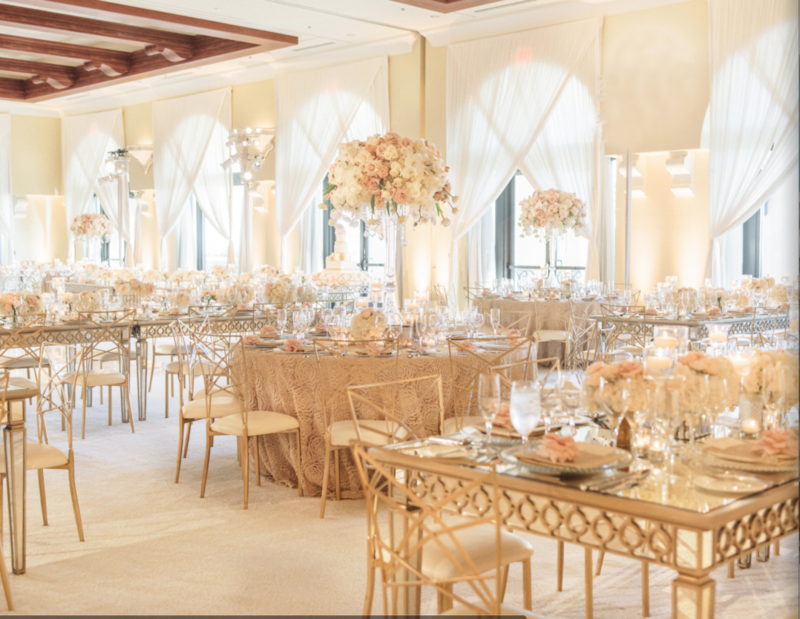 We delicately accented the gorgeous sheer silk with dripping vines and blooms varying in shades of coral, blush, peach and ivory. 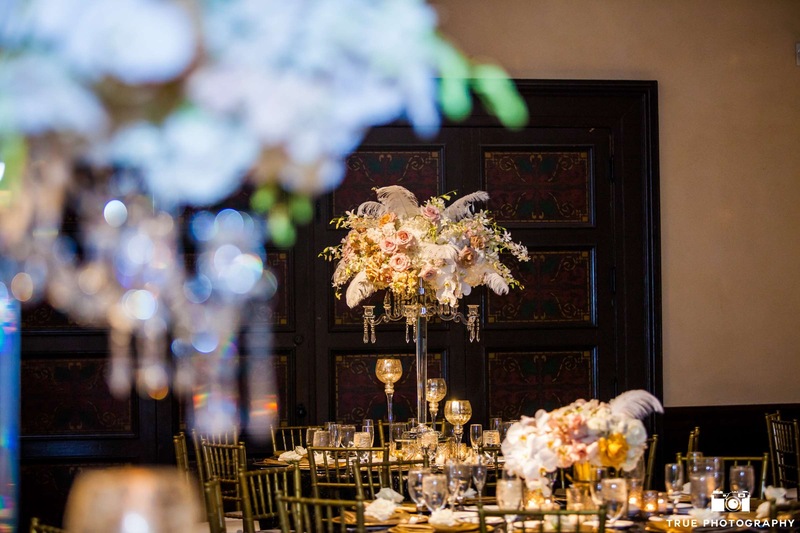 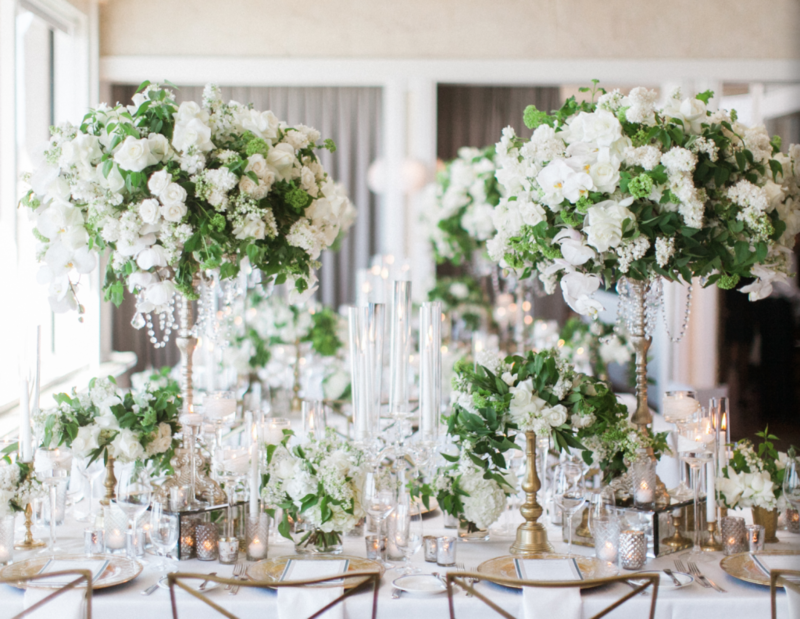 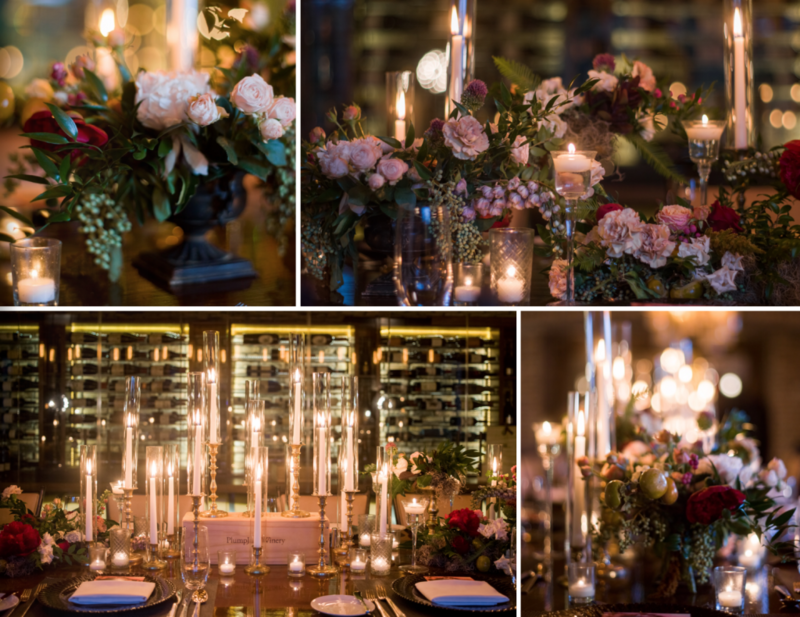 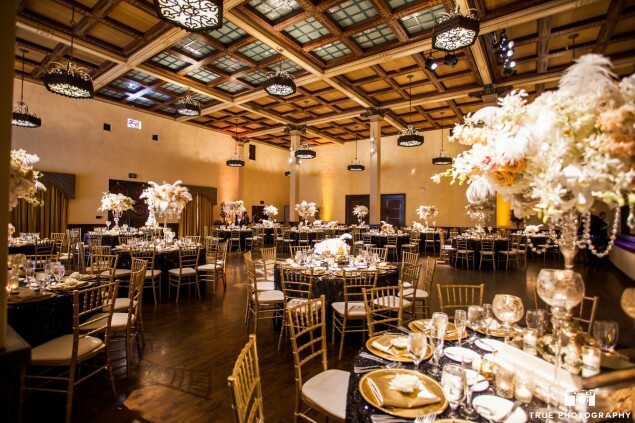 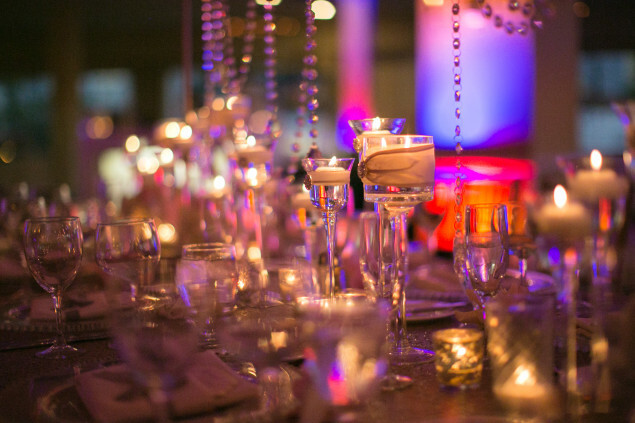 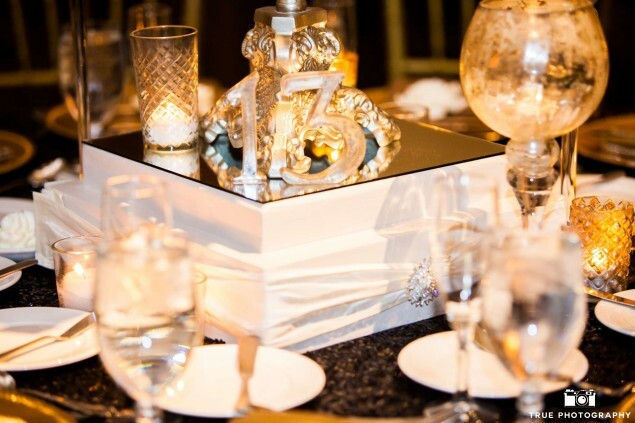 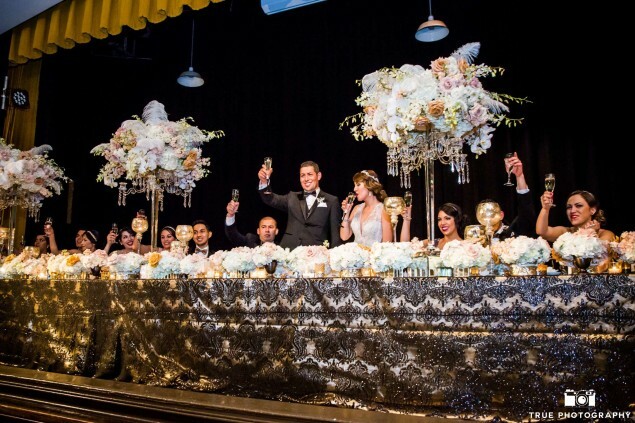 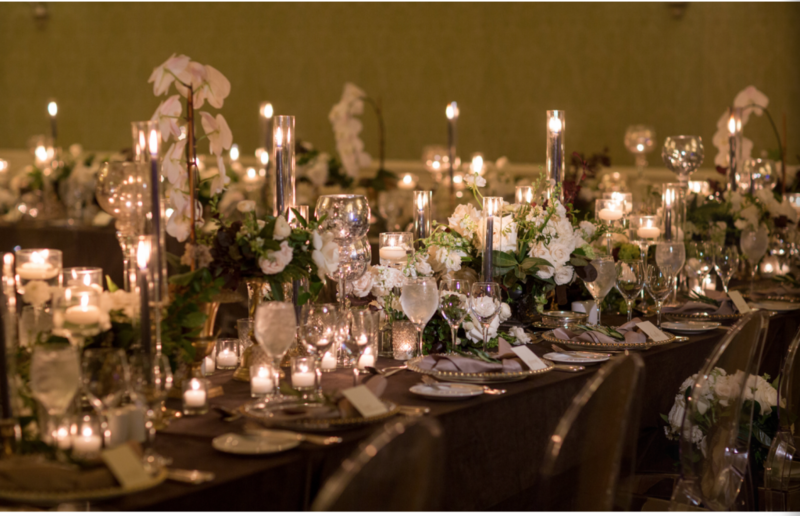 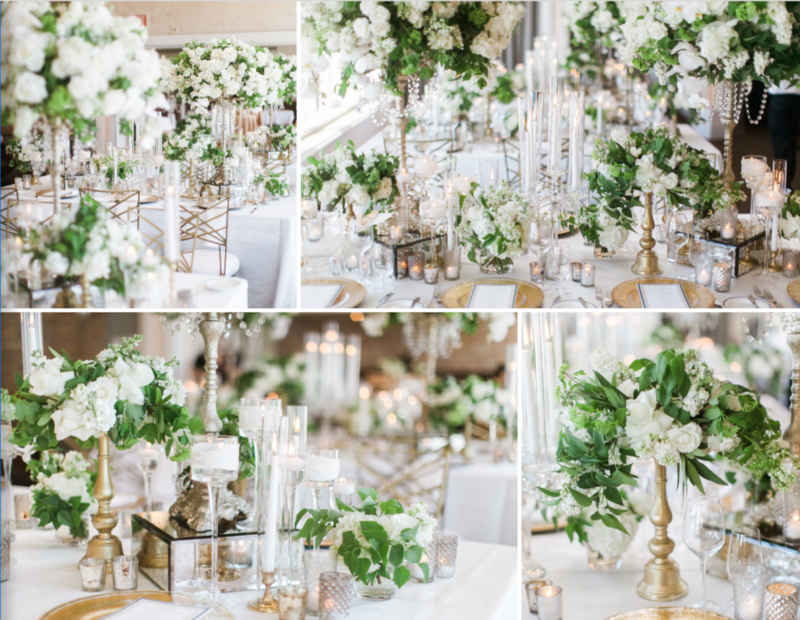 The reception was created with a pairing of various vessels in soft silver, milk glass, clear glass and cut crystal mediums, filled with lush theme blooms. A gorgeously patterned La Tavola linen runner was placed along the table, adding an organic gray accent to the table. 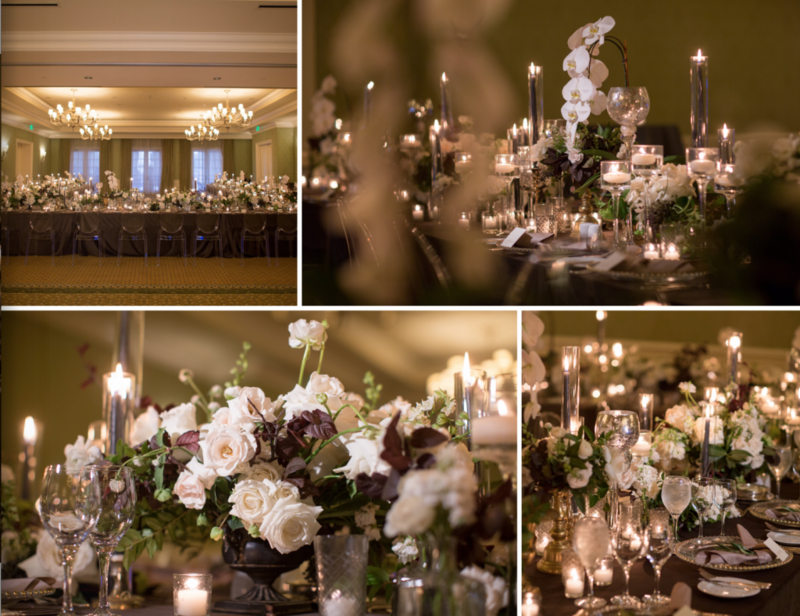 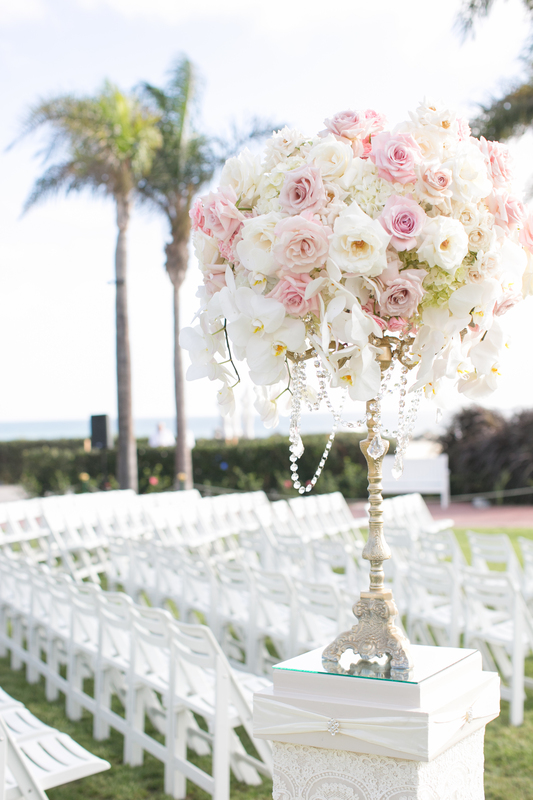 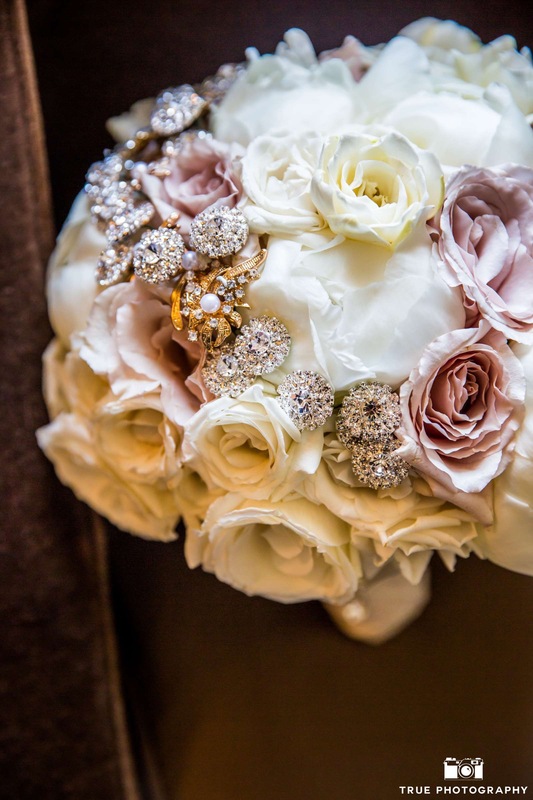 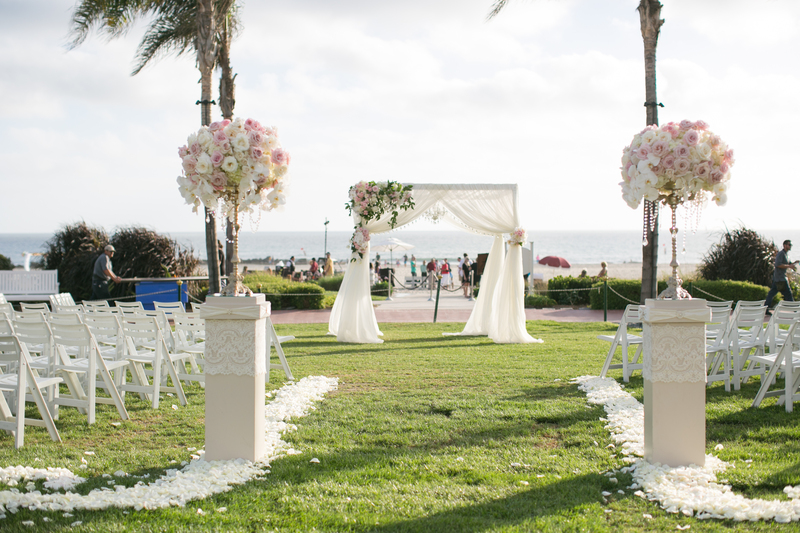 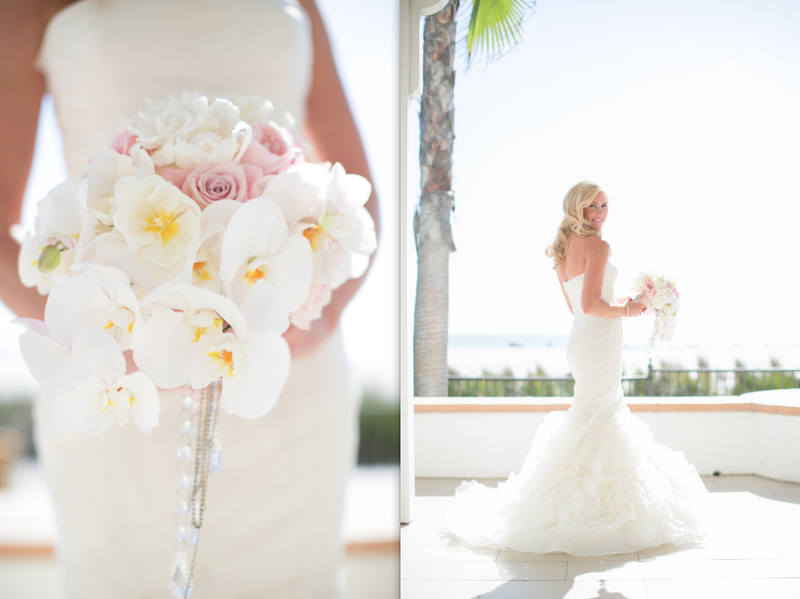 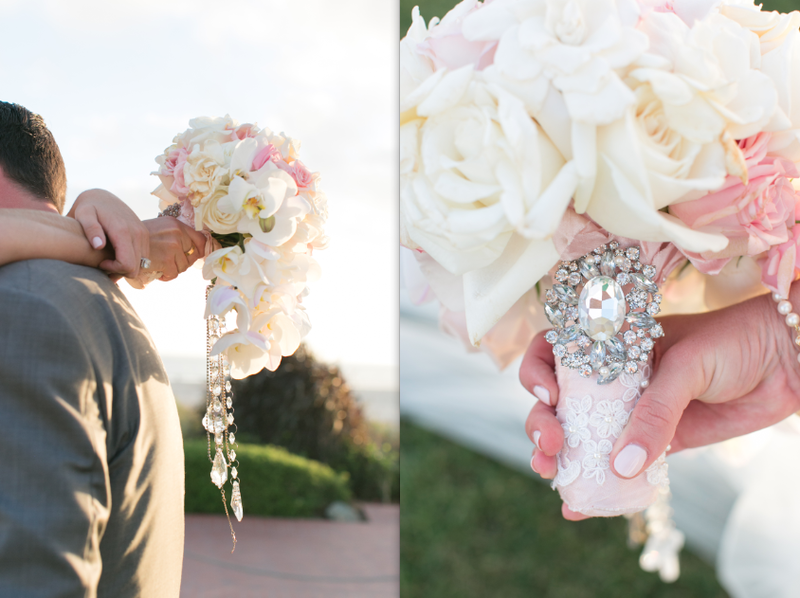 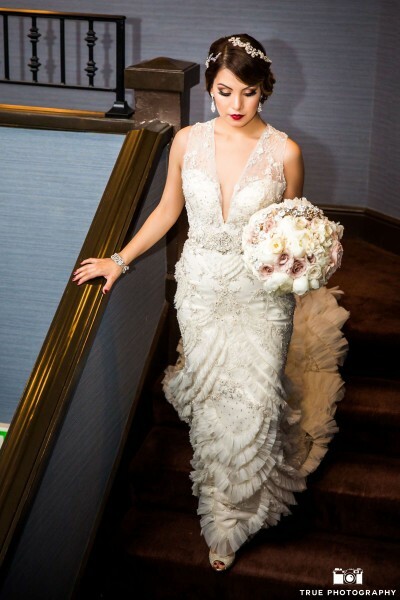 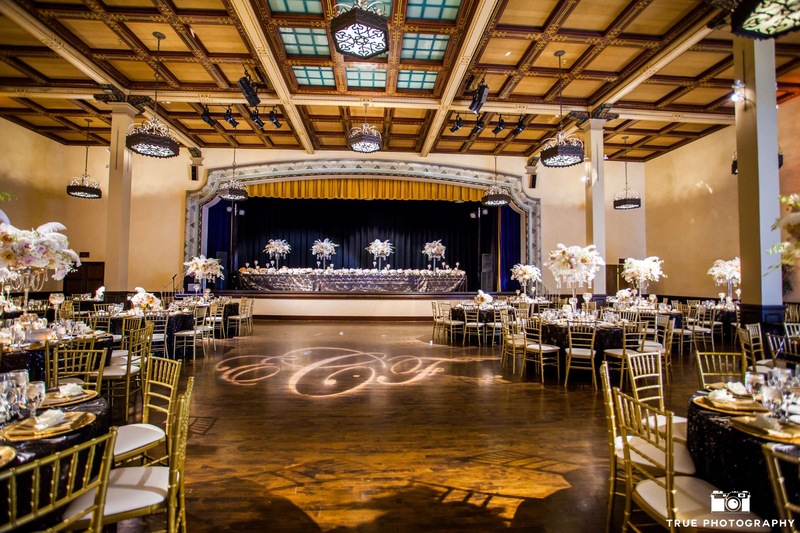 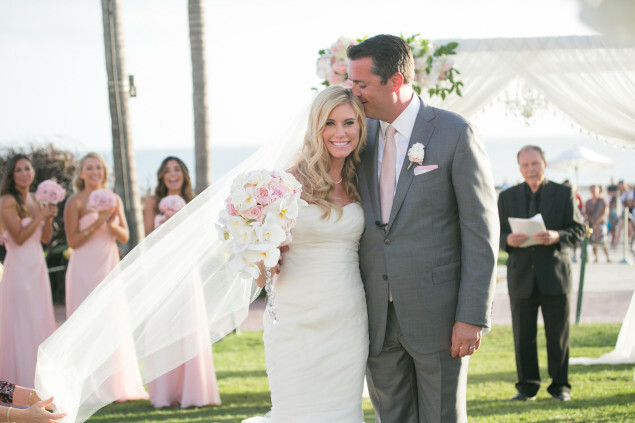 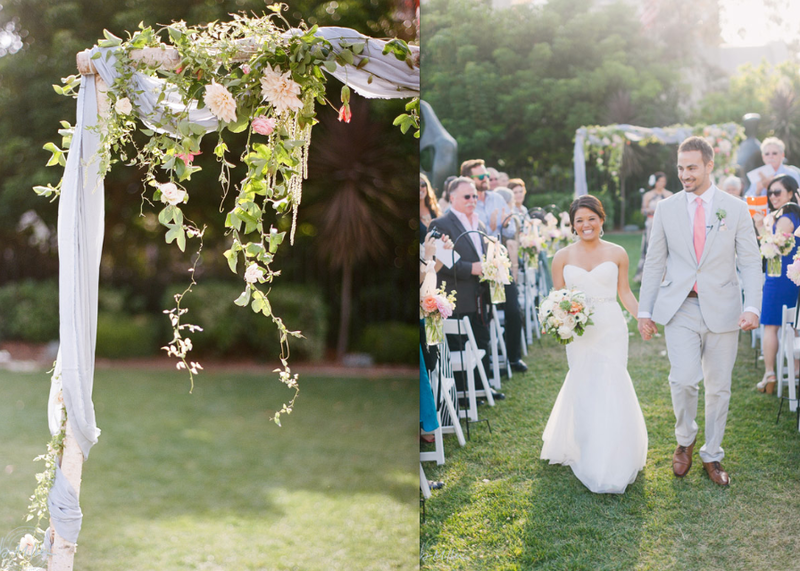 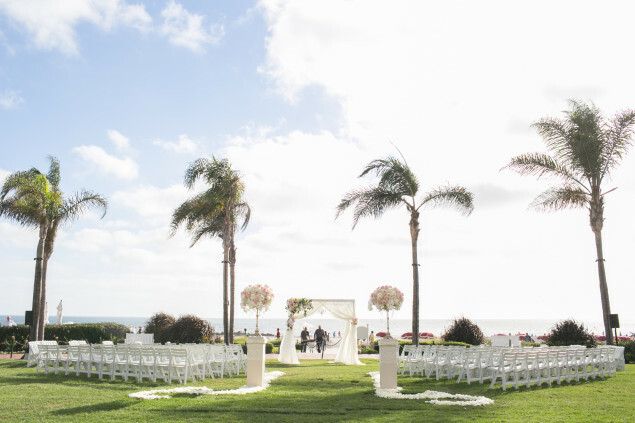 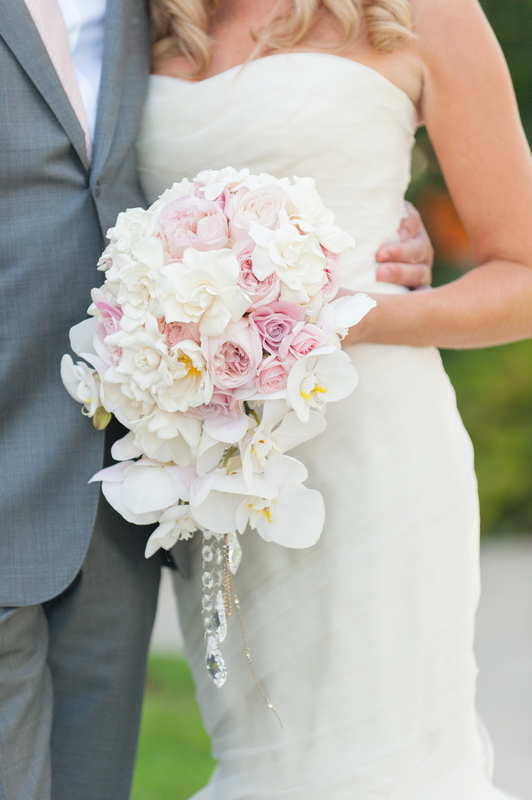 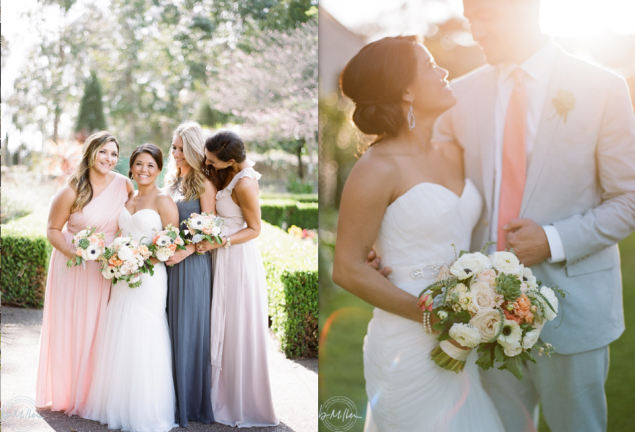 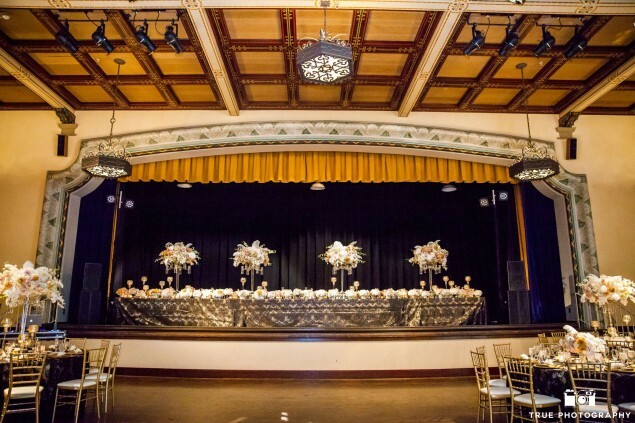 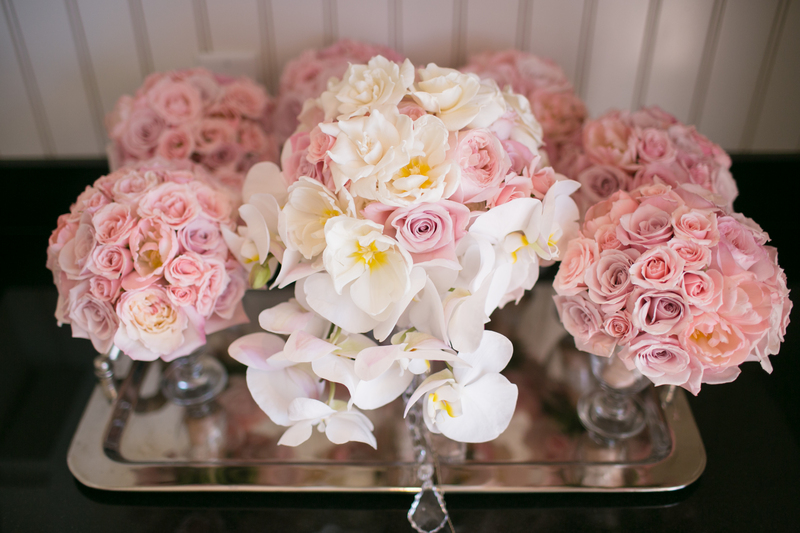 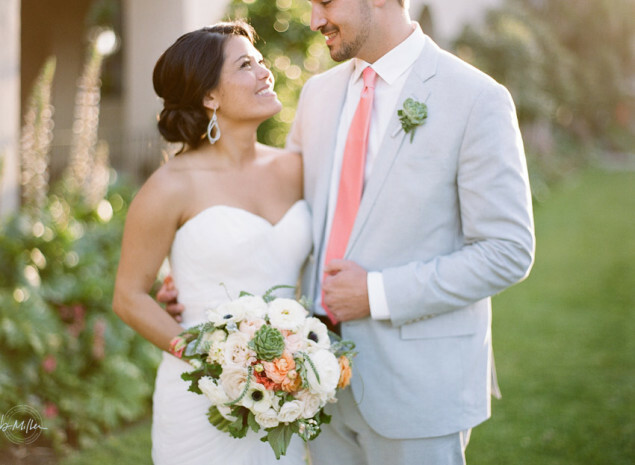 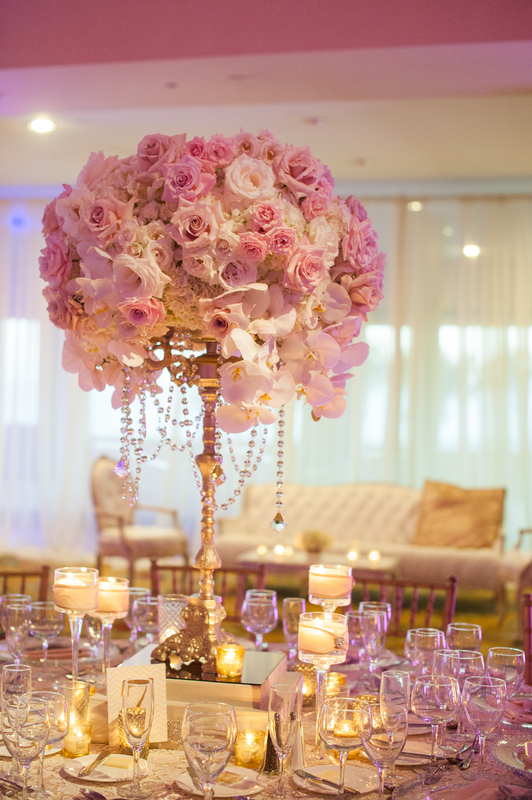 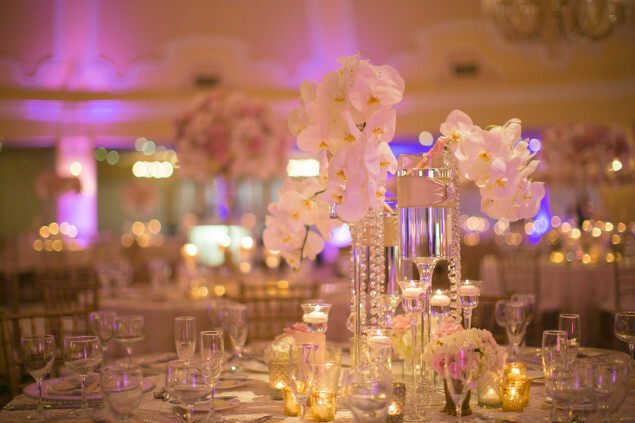 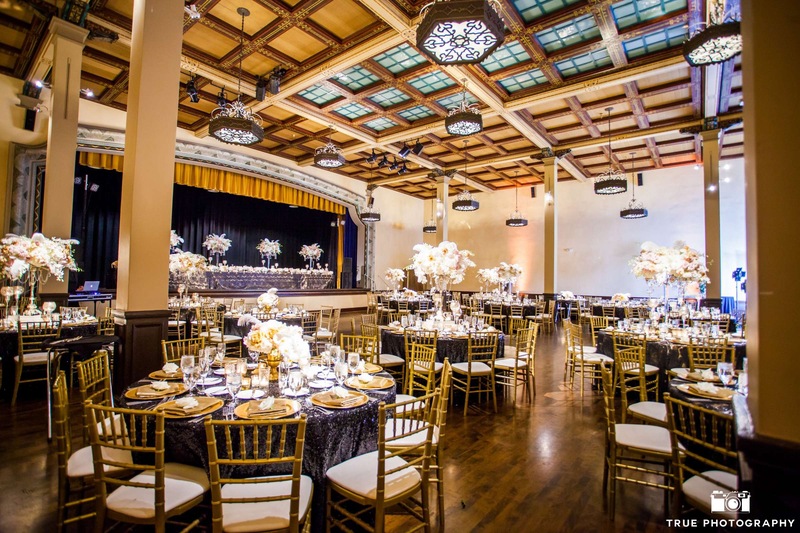 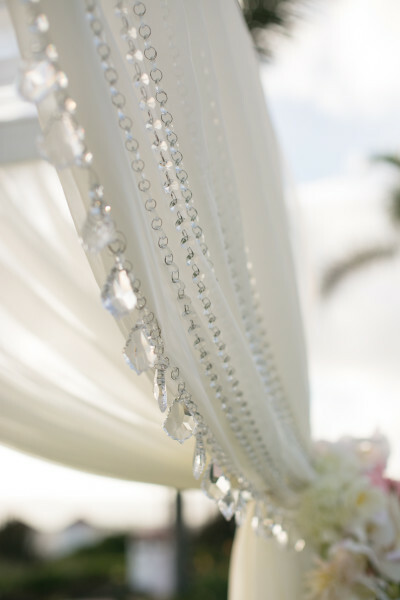 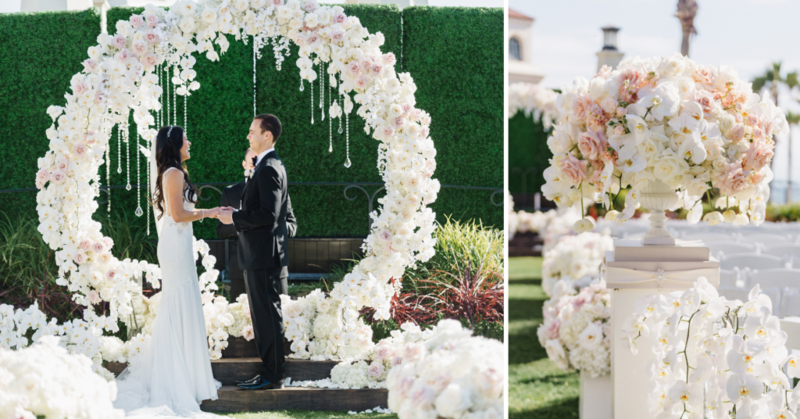 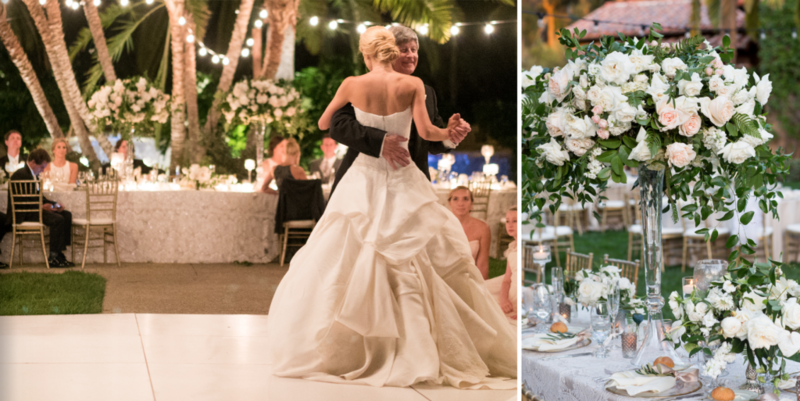 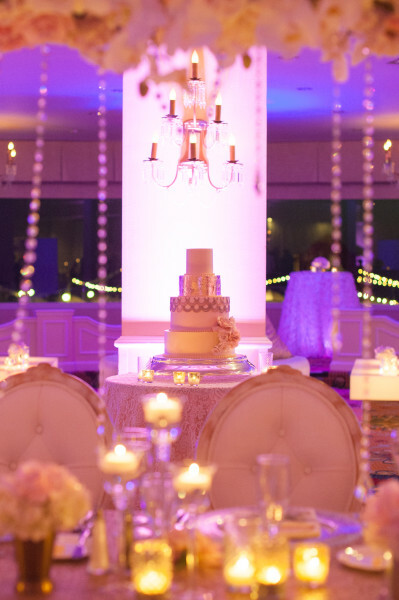 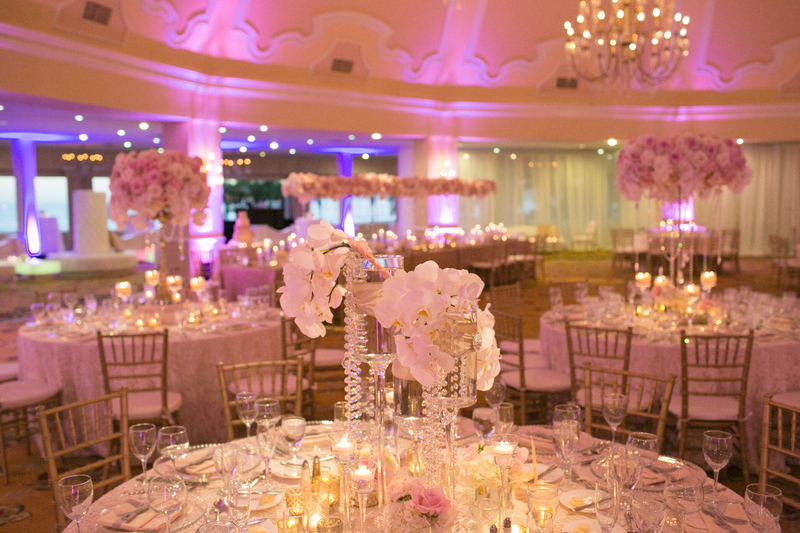 A huge thank you to the fabulous Bryan Miller Photography for capturing this wedding so perfectly!